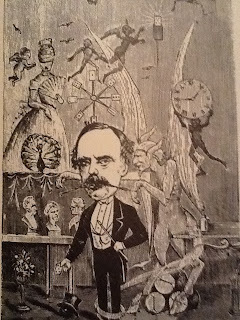 Approximately 133 years ago this week, Robert Heller, the Victorian era magician, just finished up his final two week run at the Old National Theatre in Washington D.C which began on November 4th.. The newspapers announced this would be Robert Heller's final appearance in the Nations Capital. Earlier in the year, Heller had met up with his family in Paris and decided it was time to reunite the family once and for all. Once his tour of America was over, he would return to Europe for good and be the father to his children that he had not been for some time. This was the reason it was his final appearance in D.C.. The last thing he did before leaving D.C. was catch a cold. In fact, his performing partner Haidee Heller also came down with a cold. On November 24th, Heller and his company arrived by train in Philadelphia. They checked into the Continental Hotel which was down the street from the Concert Hall where he was to perform. While walking from the hall back to the hotel with his business manager, Heller noticed a strange feeling in his arm. He had to stop several times during the walk to regain his strength. He assumed he was suffering the effects of a worsening cold. In truth, Robert Heller had a bad case of pneumonia. 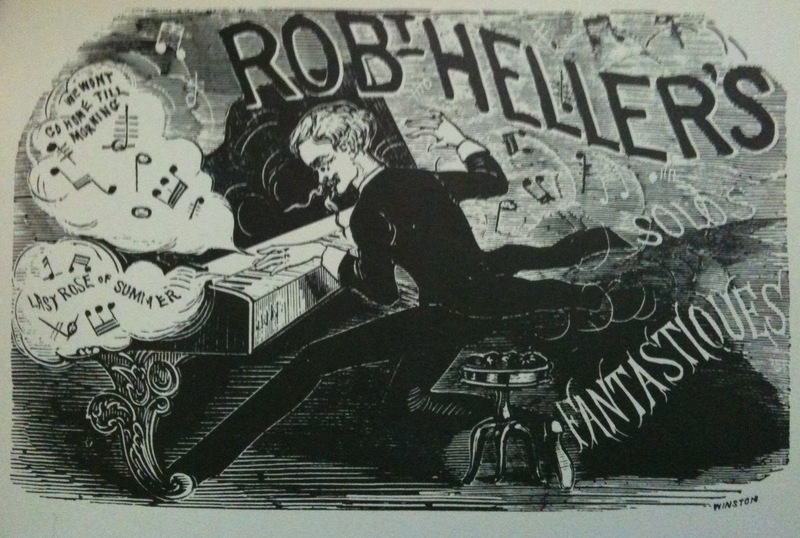 On November 26th, 1878, Robert and Haidee open at the Concert Hall in Philadelphia. 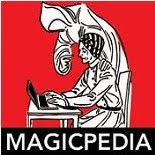 The first part of the show was made up of the various magic effects. Though he was able to get through this part of the show, the audience could tell something was wrong. 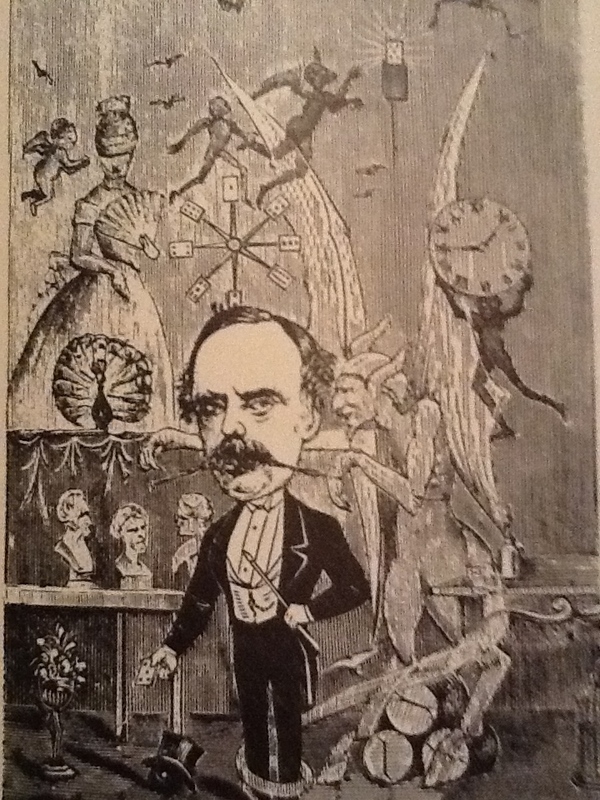 At the conclusion of part 1, Heller lets the audience know he and his partner are both 'suffering from colds'. He is exhausted and says he needs a bit of rest before he can continue with the next portion of the show. Heller lies down for 30 minutes before he is strong enough to return. When Heller returns to the stage he begins the musical portion of his act. Heller is a concert pianist and plays the piano like few in this world were able. Apparently on this night, his playing was so passionate that he overwhelmed the audience with his skill. The show ended with Heller and Haidee presenting their signature Second Sight routine which was the forerunner of modern day mind reading acts. At the conclusion of the act, Heller and Haidee returned to the Continental Hotel. Robert Heller had every intention of performing the following night, Nov 27th, however during the day he was so sick a doctor was called in. The doctor said he had a slight congestion of the lungs. As the day went on Heller grew worse and had to cancel that evenings performance. 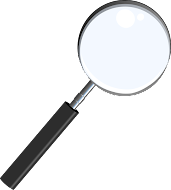 Sometime during the night, Heller called Haidee to his side and requested that there be a change in his will. He must have realized that this illness was far worse than a little congestion. He told her to be sure that all his magic props are given to Hartz the magic dealer to be sold*if he should die. Originally, his will had stipulated that his props be destroyed upon his death. Just after midnight, Robert Heller broke out into a fit of vomiting. When this was over he rose up in bed, took a sudden gasp and fell back upon his pillow. Robert Heller had died. The final U.S. tour ended in Philadelphia. There would be no reuniting with his family in Europe. 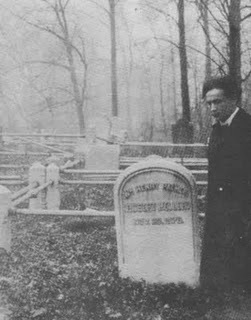 Robert Heller, who was born, William Henry Palmer had a small funeral at the hotel and his bodied was taken to the Machepelah Cemetery in Philadelphia. This cemetery was already over crowded and his body was placed in a vault awaiting a decision on the final resting place. That final place would be Mt. Moriah Cemetery in Philadelphia. * I'm unsure what happened to Heller's props. According to an article by Tom Ewing, the props were stored at the Concert Hall while lawyers fought over unpaid bills and such. I do know where one prop ended up following Heller's death, and I'll share that with you in another blog.